Motorola is one of the top most selling smartphone around the world today. Let us see what is making behind such a popular smart phone device. As a company Motorola made its first Android smartphone in 2009, and its first Android tablet in 2011. The devices or models introduced, grabbed immediate attention resulting huge demand around developing countries. 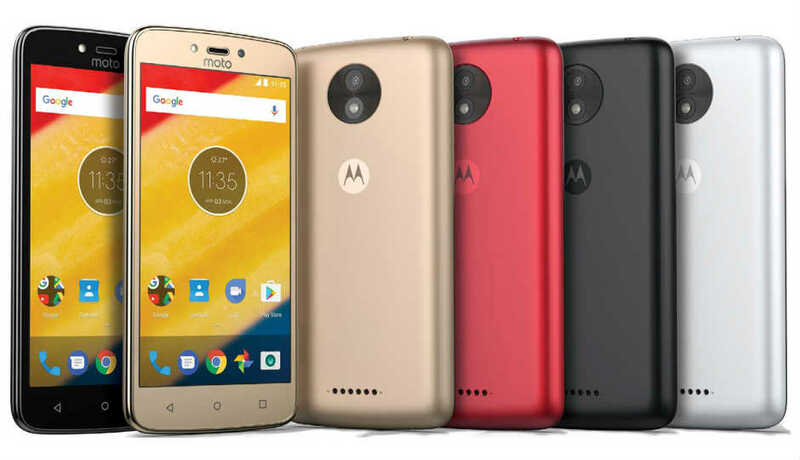 The recent launch of Motorola is Moto X4 which is already being regarded as top rated sets with all the latest technologies. The device comes with a touchscreen display of 5.20-inch. It is powered by 2.2 GHz octa-core Qualcomm Snapdragon. It is packed with 12-megapixel primary camera on the rear and a 16-megapixel front shooter for selfies. It is powered by a 3000mAh non removable battery and runs on Android 7.1.1. It is a single SIM (GSM) platform that accepts a Nano-SIM.